When we started planning our holiday trip to Universal Orlando, I didn’t even realize it was the first year that Christmas is coming to Hogwarts! I’ve been reading about all the incredible things that will be happening and I can’t wait! 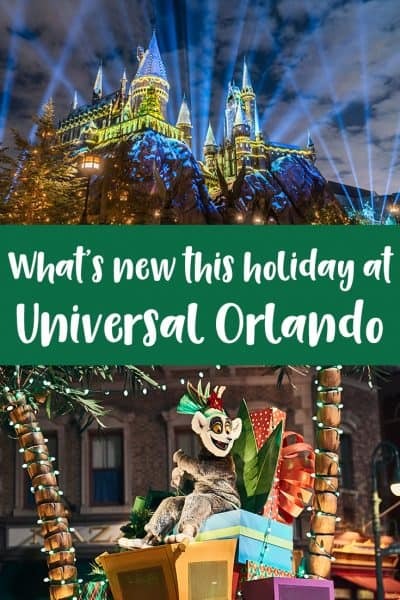 There are so many cool new things happening at Universal this holiday, I couldn’t wait to share them with you! Obviously, the Wizarding World of Harry Potter and the Hogwarts Christmas celebration is a big one for us. 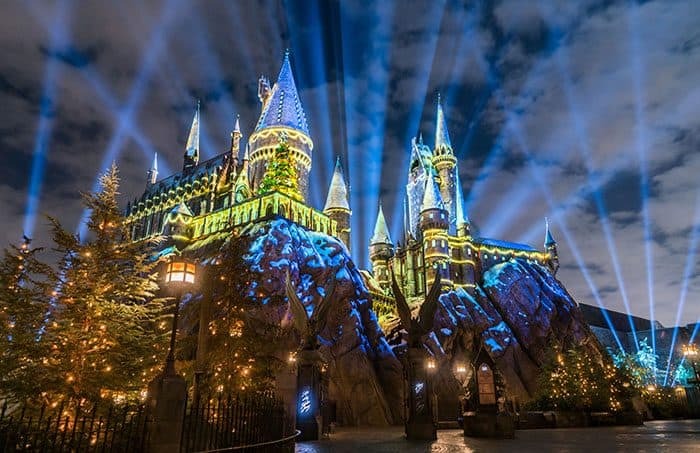 These pictures of Hogwarts are absolutely killing me, and I’m in awe of how they use this digital projection to change the whole building! There will be a nightly celebration, with the ghosts of Hogwarts singing carols, students riding broomsticks and creating snowmen, a moment inspired by the Yule Ball and many more surprises. 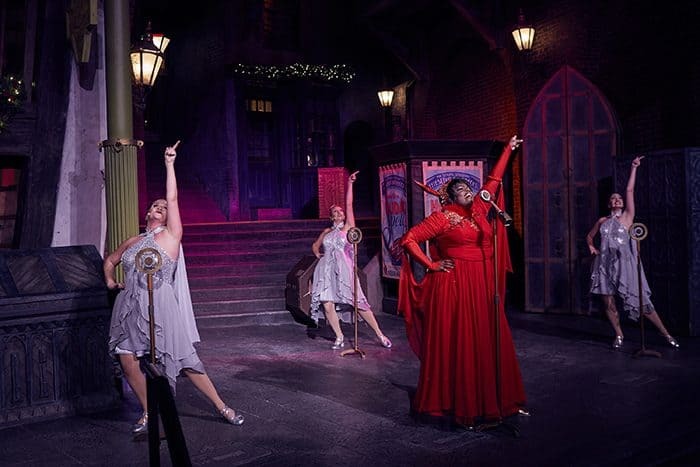 I can’t wait to hear Mrs. Wesley’s fave, Celestina Warbeck, perform her new Christmas show as well. She and The Banshees will be performing the hits from their latest album, Nothin’ Like A Holiday Spell. Luckily we’ve got a few days in the park, so we’ll get to see more than just Harry Potter. When I was a kid, the Grinch was one of my favorite stories, so I’m pretty excited about the Grinchmas Who-liday Spectacular that will take over all of Seuss Landing. And since I’ve never been to NYC for the holidays, I’ve never seen the parade, but this year features a special version of the parade, complete with Madagascar characters and flying balloons! YOU GUYS, THIS TRIP IS GOING TO BE AMAZING! The holiday celebrations have already started, and will happen daily through Jan. 6, so there’s still time to plan a trip! 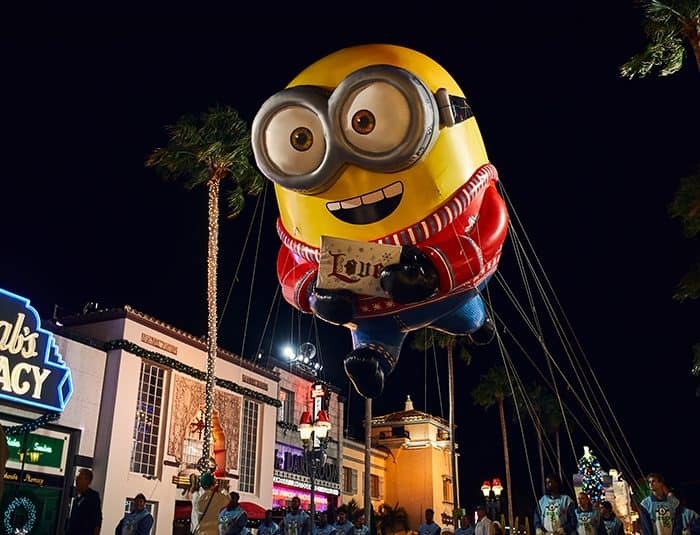 And if you’ve spent the holidays at Universal before, what do I need to know? 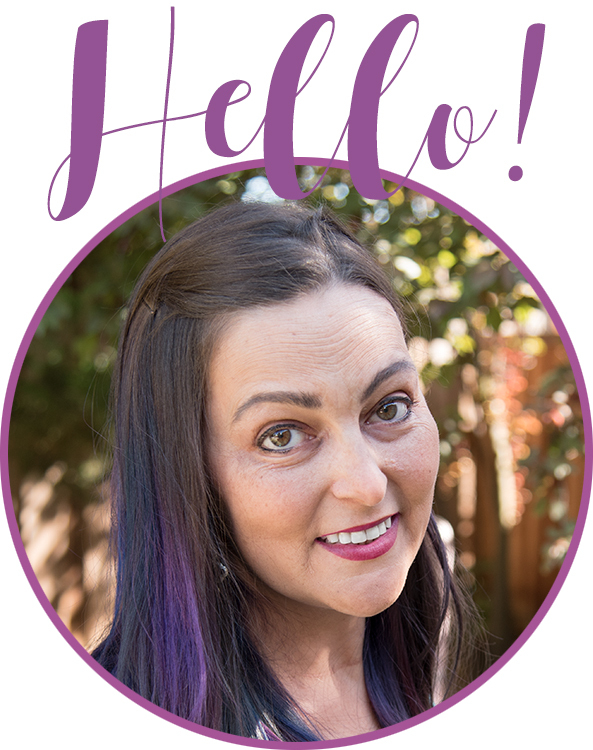 Let me know in the comments or on Facebook!